You have heard this topic discussed often in the media. Parents, teachers, and lawmakers all have opinions about school choice. School choice is when a student's educational dollars follow them to a campus the family chooses. These tax dollars are applied toward a public school, private school or home school environment. School choice appears in a variety of forms, and parents deserve to know the facts. 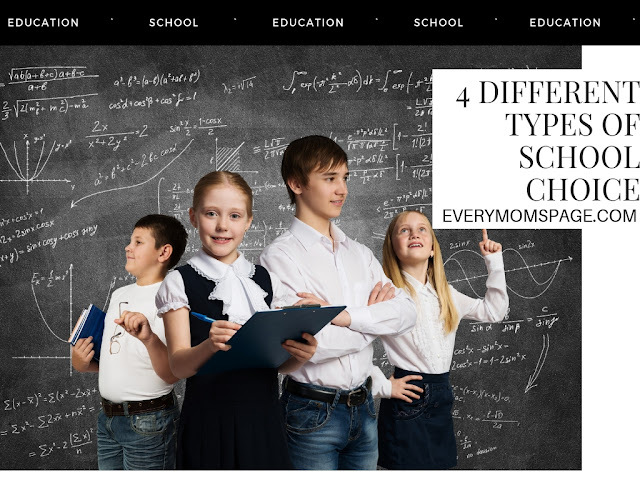 Below are four different school choice options. Each year, the government sets aside funding for every public school student. Voucher programs, like the school vouchers Tampa Florida offers, allows parents to apply this money to private schools. Voucher programs target students who attend a failing school, are special needs, or come from low-income families. With education savings accounts, parents create tailored programs suited for their child's needs. When a parent withdraws their student from a public or charter school, the State deposits money into an account that parents use to pay for textbooks, therapy, tuition, or tutoring. ESAs give parents the ability to customize their child's education with a combination of providers. Charter schools are public schools free from many state and local regulations. With charter schools, local leaders and parents are able to increase educational options in the public school system. Government funding along with different organizations help sponsor charter schools. These organizations and government agencies also hold the schools accountable for their academic performance. Scholarship tax credits are another form of school choice. Individuals and businesses give money to non-profits in exchange for a tax credit. These private corporate donations fund scholarships to help parents pay for private school. The modern education scene offers parents an array of education choices. Now more than ever, parents are able to choose options that suit their child's learning needs. Research what options are available to you and your child.